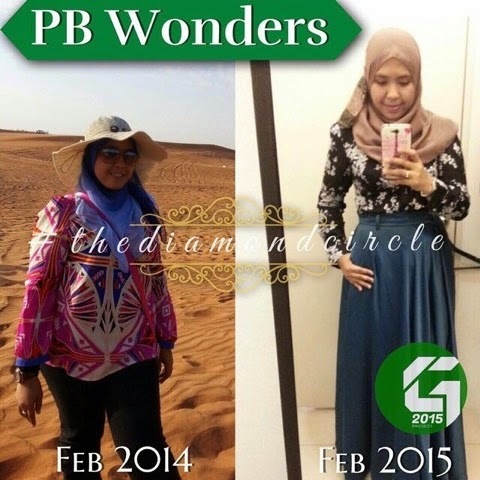 Lets check out our latest testimonies of Premium Beautiful & Set Kurus Bajet. You should wear & consume it too. 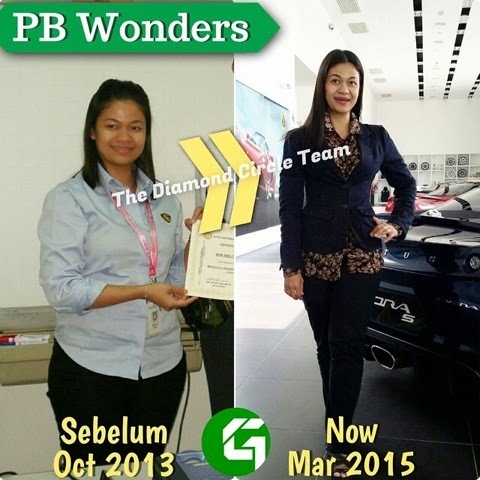 Another 3 months before Hari Raya, is more than enough for you too start losing weight & at the same time reshaping your body. 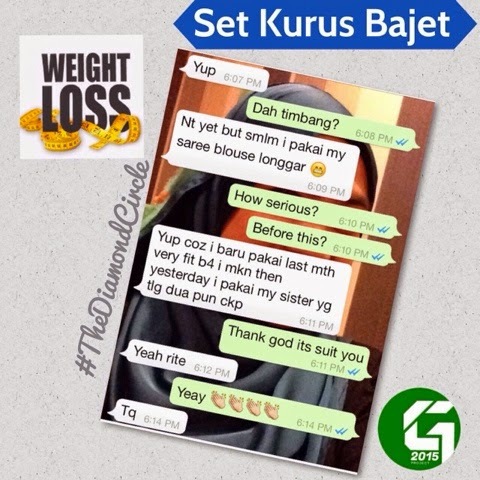 Plus, Premium Beautiful is having promotion until May 2015! 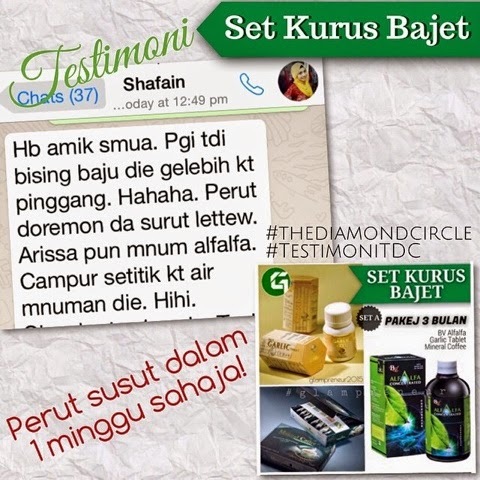 Be smart & shop during the promotion. 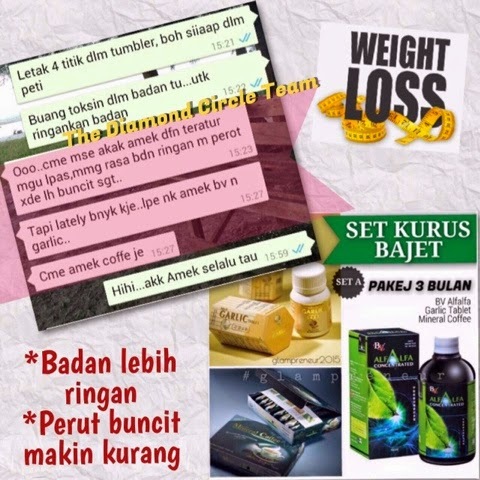 Whatsapp me 0163542963 for further details.